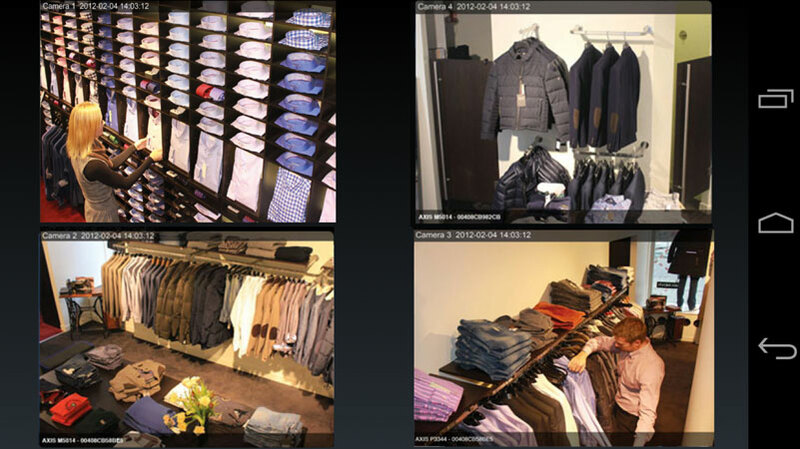 We are pleased to announce a major update for Viewer for AXIS Camera Companion on Android. This update is an integrated Tablet and Phone app. We have increased compatibility to suit a large range of Android devices. This entry was posted in Viewer for AXIS Camera Companion by admin. Bookmark the permalink.